Custom aprons came out great! Beautiful aprons for the stores! Deep green colored aprons with white lettering do a beautiful job in helping our customers distinguish an employee from another shopper. 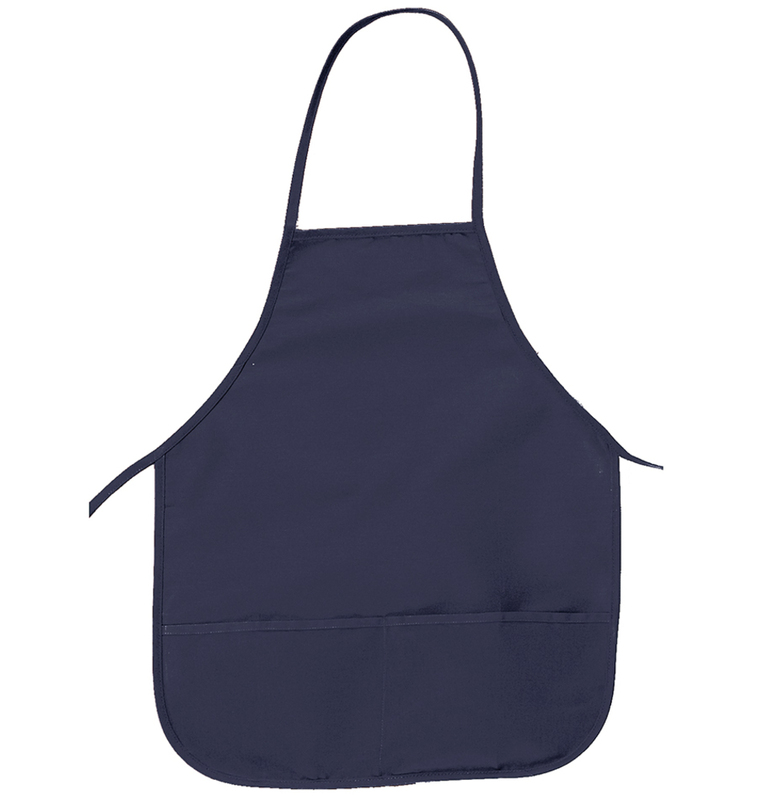 Beautiful and of great quality, they aprons are eye-catching and perfect for each of our employees/stores. Love this company. Great service and fast. I have used them twice and been happy with product and customer service. I will use them again. Rush Order Tees did a fantastic job on a last minute custom apron order. From the quality of the aprons, to the printing, to the helpful customer service reps, it was a great experience. Will definitely work with them again.